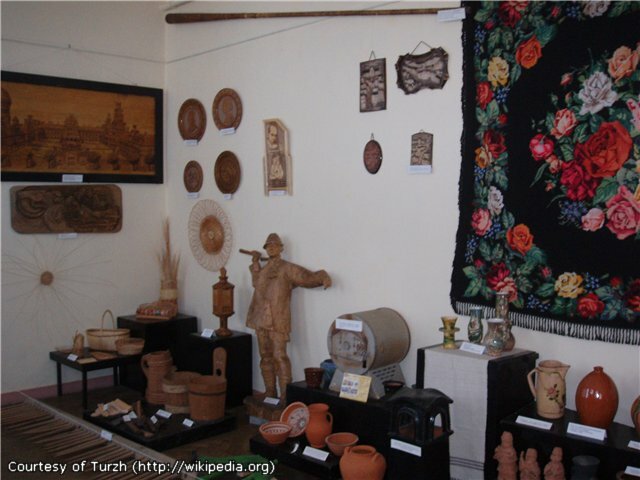 The first attempt to establish a museum in Bukovyna was made in 1863 by antique enthusiasts but the establishment was closed due to the lack of financial support and some other circumstances. 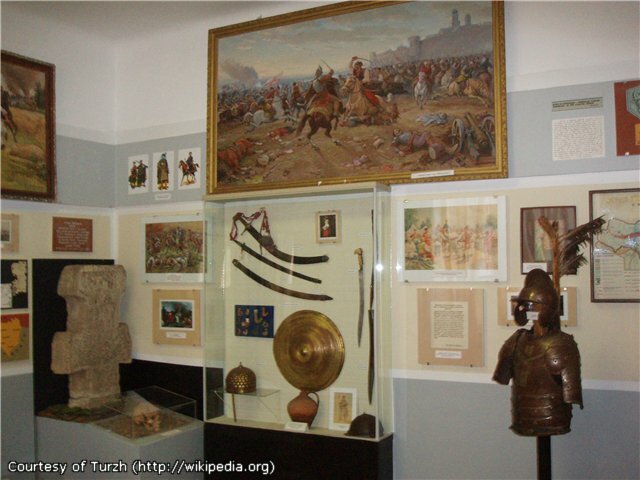 In 1977 the museum collection was granted to Chernivtsi University. 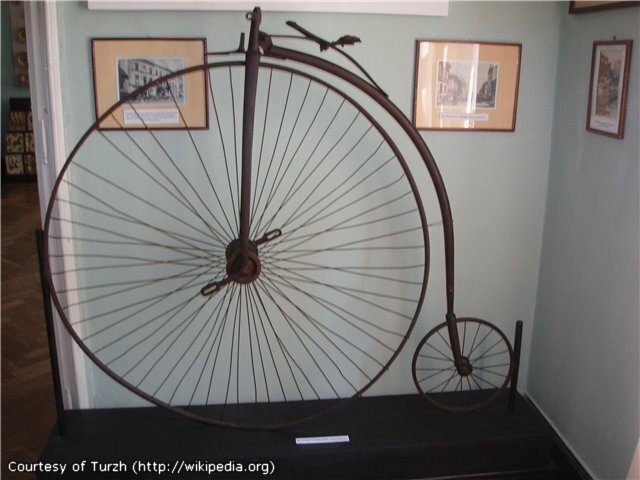 The new museum was established only on 14th May 1893 due to the efforts of prof. K.A. Romstorfer, a local ethnographer, which remained functioning without any breaks till the beginning of the World War I. 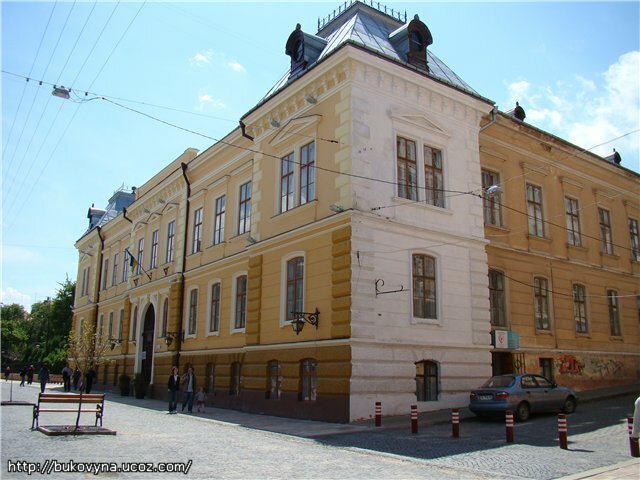 In 1935 the Local Lore Museum was joined with the Industrial museum and named the Museum of King Carol II. 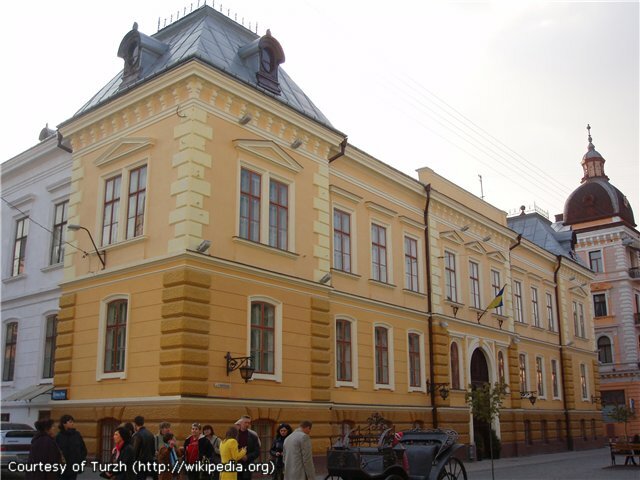 In 1940 the above museums served as the base for Chernivtsi Oblast Local Lore Museum which first was placed at the former Residence of Bukovynian Metropolitans and was moved to Kobylyanska st. in 1956. 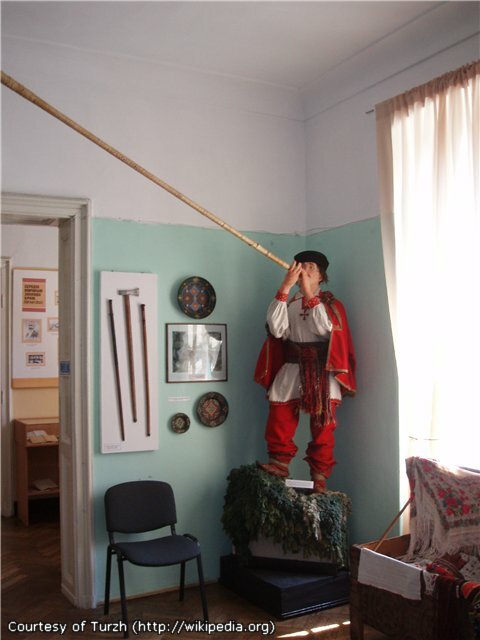 Today Chernivtsi Museum of Local Lore has more than 90 thousand exhibit items (collection of old printed editions including unique Ostrog bible printed by Ivan Fedorov in 1581; collection of coins with more than 3 thousand unique items; interesting collection of armaments; the archaeological collection includes more than 12 thousand museum exhibits, etc.). A pride of the museum is the collection of works of visual, decorative and applied arts, the foundation of which consists of the icons from XVI-XVIII centuries, works of such outstanding Bukovynian artists as H.Ivasyuk, Yu.Pihulyak, E.Maksymovych, A.Kokhanovska. The natural science collection includes more than 10 thousand natural samples (stuffed animals, wet samples, the herbarium, entomologist collections, etc.). In particular, it provides the species included in the Red Book of Ukraine, European Red List and the Red List of the International Union for the Conservation of Nature and Natural Resources, as well as endemics and relicts.